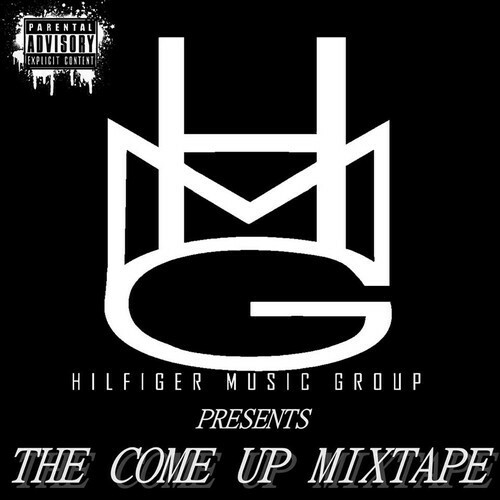 The first mixtape of the Hilfiger Music Group; Labeled “The Come-Up” because we see ourselves as an underrated group of very talented producers. Be on the lookout for our future work! There’s many more hits, mixtapes, EP’s, etc. to come! If You Want To Download Any Of These Tracks, Hit Up @CopyMyStyle_ On Twitter. ONLY 100 FREE DOWNLOADS !